What is the need for the comparisons? The Earth’s surface temperature is an essential parameter for climate monitoring. Currently satellites provide the obvious means of monitoring the Earth’s surface temperature. It is essential for long-term records that satellite measurements are fully anchored to SI units (to provide traceability). 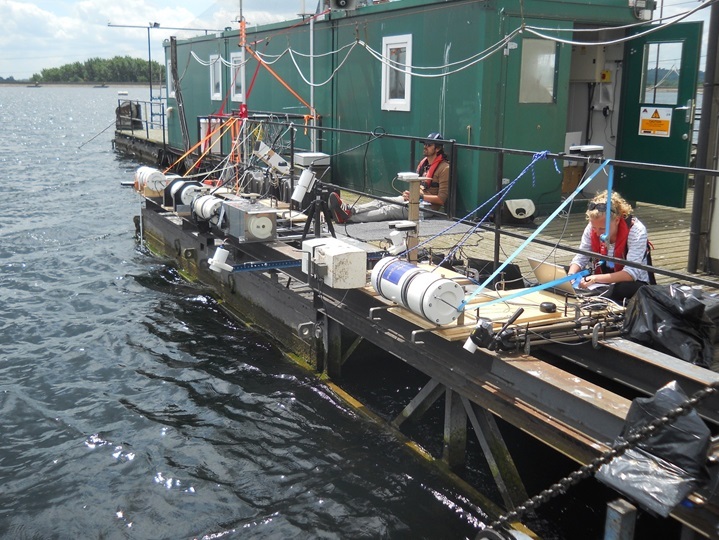 At the moment field-deployed infrared radiometers are used to provide surface-based measurements which are used for Calibration/Validation. These radiometers are in principle calibrated traceably to SI units, generally through a blackbody radiator. However, blackbodies and radiometers used are of varying design and are operated by different teams in different parts of the globe. It is essential for the integrity of their use, that any differences in their measurements are understood, so that any potential biases are removed and are not assigned to satellite sensors. The “comparison” with peers is one of the best ways to obtain and demonstrate such (it means there is more text preceding this?) evidence and for this reason a number of previous highly successful comparisons have taken place in Miami and NPL. However, 6 years have passed since the last comparison and it was time to repeat/update the process and to take account more fully of Land and Ice temperature measuring communities. 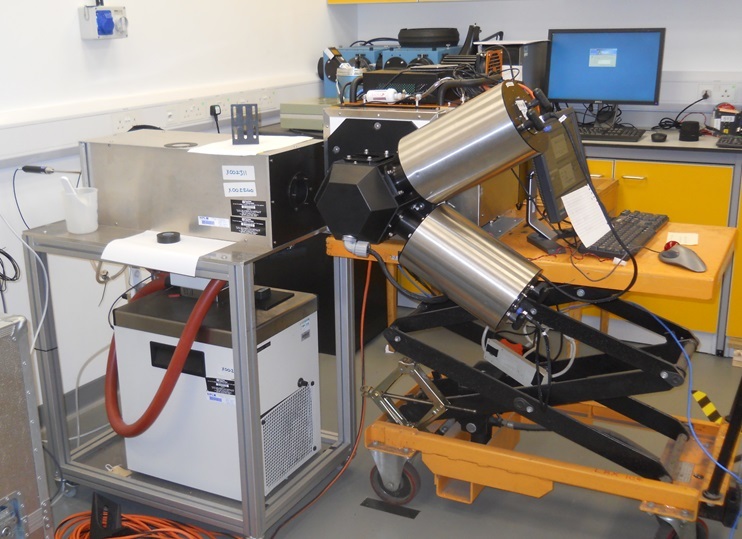 Taking place for the fourth time, these experiments are used as a comparison for both methodology and metrology, inviting research institutions from around the world to take part. 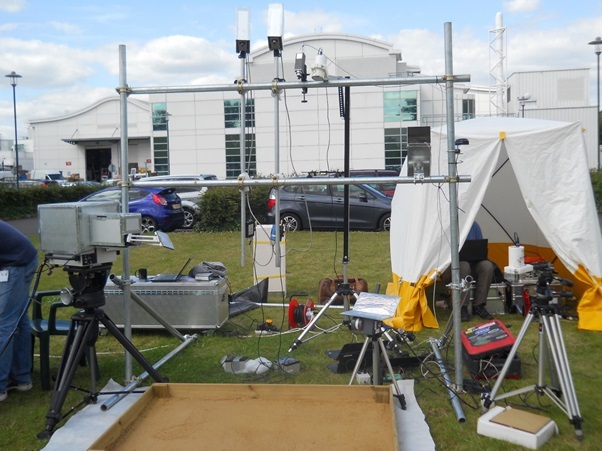 The three weeks are made up of three types of validation: Controlled laboratory testing, Water Surface Temperature (WST) measurements and land surface temperature measurements, all useful for validation of satellite temperature data. 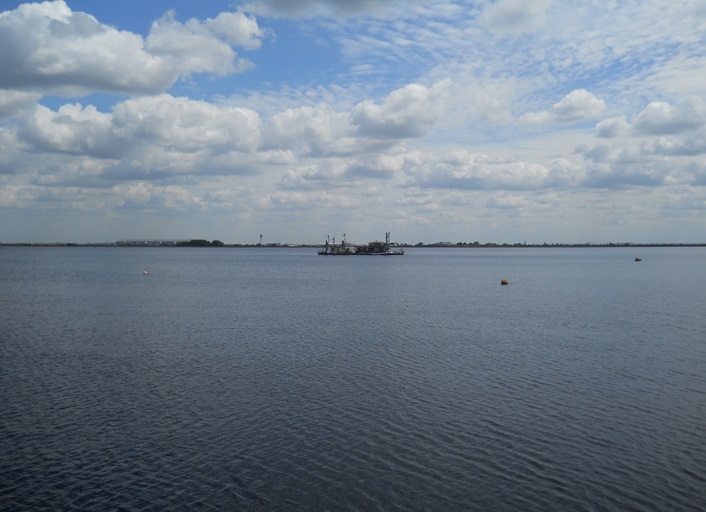 Both the lab and land measurements took place on site at NPL, while the WST measurements took place aboard the NPL research raft on the Wraysbury reservoir. 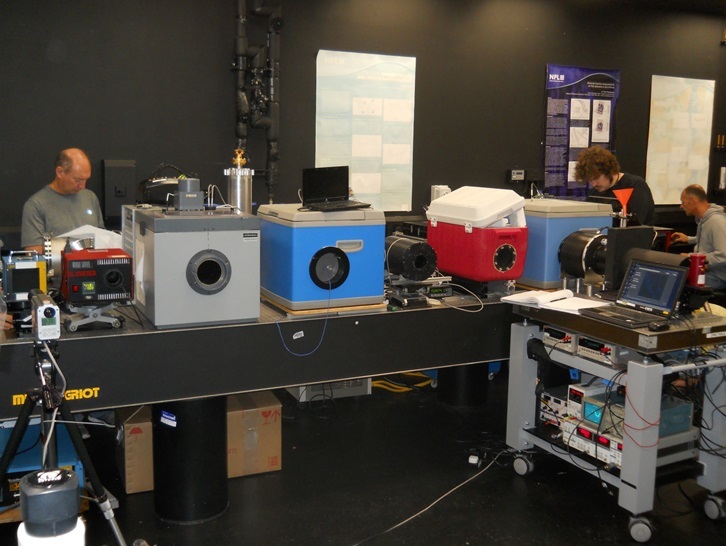 The blackbody lab comparison shows that the bulk of the participants’ measurements are in agreement with NPL and PTB measurements for all temperatures investigated. The radiometer lab comparison shows that, for temperatures above 0 °C, the bulk of the participants’ measurements are in agreement with the reference BB measurements. However, significant discrepancies become evident for -15 °C and particularly -30 °C. This was assigned to radiometer spectral responsivity issues (out of band response), in combination with the extrapolation schemes used by participants. The WST comparison showed some discrepancies between the measurements of different participants, with differences of ±0.4 °C evident from the average of all measurements. The LST comparison showed some discrepancies between the measurements of different participants, with differences being typically less than ±2 °C from the average of all participant measurements. The exception appears to be the soil sample where measurements were within ±4 °C from the average of all participant measurements. This is partly due to the large surface temperature variations (up to 10 °C) present on the soil surface temperature.